Homemade Sloppy Joes -Lean ground beef and a perfectly sweet and tangy sauce. These slow cooker sandwiches are perfect for a busy weeknight dinner. Remember to add the cheese on top! 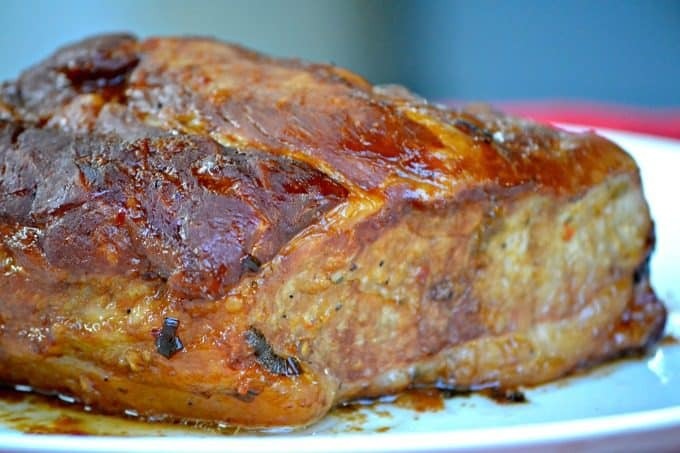 Slow cooker recipes are something else if I’m being honest. And, that’s a very GOOD something else! It’s pretty simple too. All you need to do is put the ground beef in the slow cooker, or whatever meat you’re using, and you wait. Anyone can do that. That’s why I love all of my slow cooker recipes. It does also help that its sloppy joes, too. The mess completes the meal, even if the family does go through an above average amount of paper towels that night. On another note, these babies are a great meal for any potlucks you attend. It gives you time to do other things, especially if you’re the one hosting it. And don’t get me started with the kids. Other than ice cream, this is the messiest thing they eat, and I’m perfectly okay with that. Because it’s so gosh darn good! When I think of a sandwich, I think of this exact one. With a toasted bun and cheese on top! Dang, come to think of it, you got yourself a hall of fame type sandwich. I think I’ll have to post some ice cream here soon. I’m feeling like I’m going to melt when I walk outside, so I am definitely needing something cold. This morning I walked out the front door with the dog to take the garbage out to the curb. I just happened to look to my right and wouldn’t you know it, I locked eyes with a Bobcat. I’m bummed I didn’t have my phone with me so I could show you, but at the same time it sort of freaked me out. The dog didn’t see it as he headed right for his regular bush on the other side of the driveway. I slowly and carefully walked to the other side of the house to move the garbage can out and then noticed Brady, our Golden perk up and look in the Bobcat’s direction I knew he was moving. so I quickly ushered Brady into the backyard and put the garbage curbside before heading back into the house. I couldn’t spot him (or her), but there was a bunny standing at attention just in front of that bush he’d been hiding behind. I suspect the rabbit knew something was up because he was as still as could be. 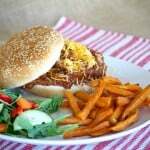 SAVE THIS SLOPPY JOE RECIPE TO YOUR FAVORITE PINTEREST BOARD! Oh, these sloppy joes! I made these a few weeks ago…(ahem – cough, cough, choke, sputter…from the AHEM, ……………. Yes, I’m embarrassed to admit it, but I had a craving and was too lazy to make them myself. Now, don’t get me wrong, there is absolutely NOTHING wrong with using food in a can, boxed cake mix, canned frosting, boxed cookie mix or whatever when you’re in a time crunch or even if you aren’t one to make food from scratch. I’m not judging because you have to cook the way that’s right for you and your family. I use that stuff on occasion as well. Truth be told, I just won’t be making them that way again. 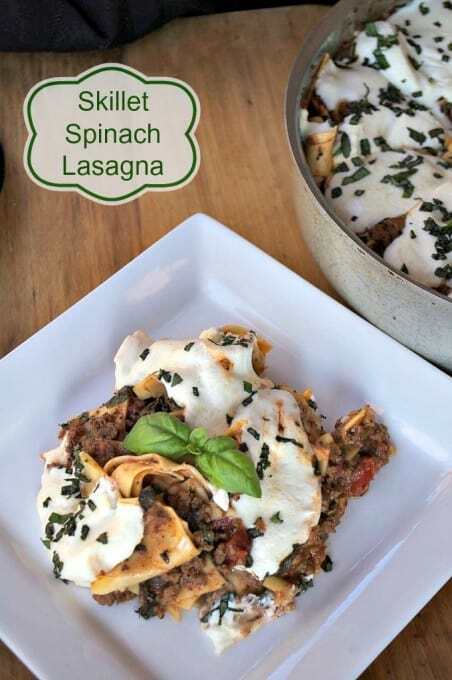 Granted it was as easy as pouring a can of sauce over my browned ground beef, but the taste just DOES NOT, repeat, DOES NOT compare to how good these were! I’m not blowing my own horn and I absolutely know that I’m not the best chef family meal maker / cook / baker around and don’t claim to be, but these things were pretty darn special, so you can bet I’ll be making these Sloppy Joes again over the next month or so. If a Sloppy Joe sandwich isn’t your thing, this Mongolian Beef from dinnerthendessert will be ready in 30 minutes and has great flavor. 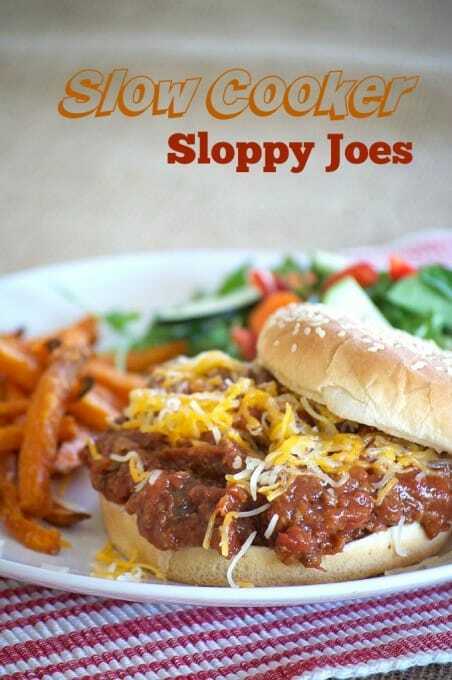 In need of a GREAT side dish to go along with this Sloppy Joe recipe? I got the perfect one. Spendwithpennies has a dill pickle pasta salad that is out of this world! To end the night, this savory chocolate lava cake from barefeetinthekitchen will complete your dinner and dessert weeknight meal. For a few extra tips, make sure to remember these things when you’re making the Sloppy Joes! If you feel the mixture is too runny, add the remainder of the cornstarch (tablespoon(s)) of cornstarch about 45 minutes before serving and stir well. We like ours on the thicker side. Spice it up however you like it. Of course, I’m the one who doesn’t want anything to do with spicey. Siracha gives the Sloppy Joes a great kick. Embrace the mess! Just make sure there are paper towels or baby wipes within arms reach of you and your kids! You’ll thank me later. 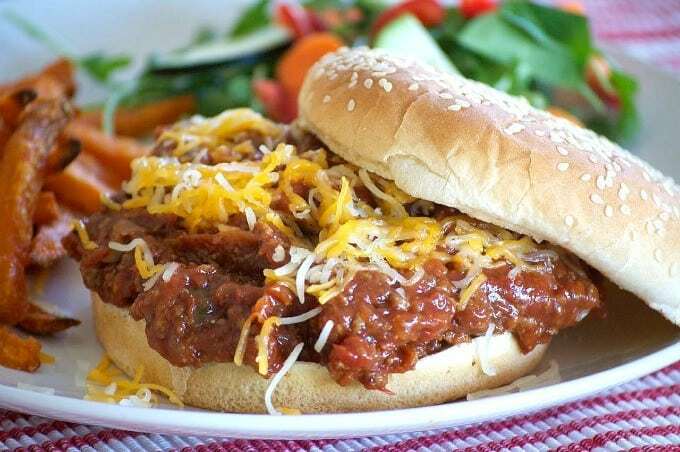 These Slow Cooker Sloppy Joes are the perfect dinner for a busy weeknight or any night. 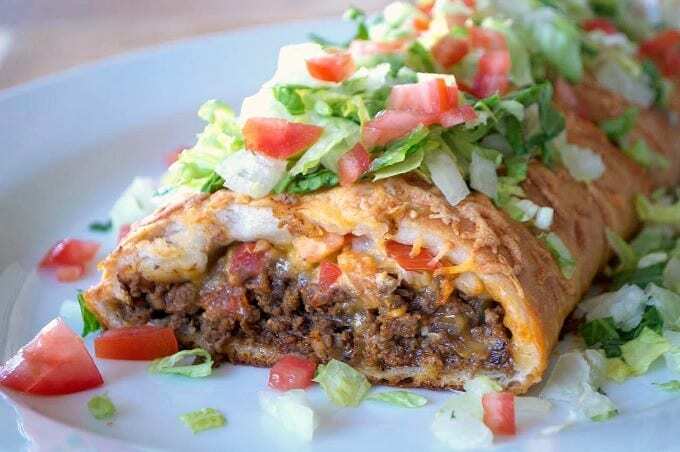 With fresh ground beef and a tangy sauce, they're sure to please! Add onion and green peppers and saute until soft, about 3 - 5 minutes. Place contents of skillet into your slow cooker. Add the can of crushed tomatoes, barbecue sauce, ketchup, 2 tablespoons of the corn starch, Worcestershire sauce, garlic powder, salt and pepper. Serve on hamburger rolls topped with shredded Colby/Jack cheese, if desired. 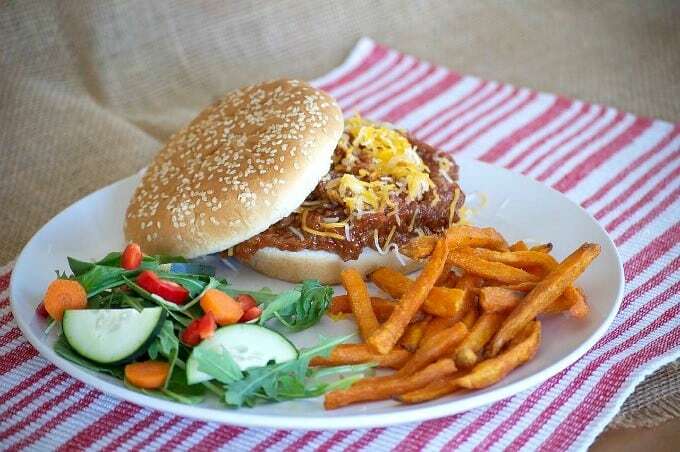 The sloppy joe recipe was delicious and you can bet they’ll be a regular on our menu. They’re so easy and the family loved them. They also taste better as leftovers. I LOVE sloppy joes, but I must confess. I don’t love taking pictures of them! Outstanding job, Lynne. They look fantastic. I also put cheese on my sloppy joes and people think its a little weird sometimes! Cheese on sloppy joes is the best and I can’t understand why it took me so long to figure that out! Hey Miss Lynne – I too confess to using the canned variety (probably a little more than I should), especially when I can find the Barbecue or Bold varieties, but I do a lot of doctoring first. (…a little cumin, cayenne or smoked paprika, and my favorite staple – Bone Suckin’ Sauce!) Thanx for this – I’m going to try it this weekend. I’ve put cheese on Joe’s my whole life but here’s another thing I like to do. Instead of putting these on buns, I boil some cavatappi and add it to the mix – Sloppy Joe Mac. It’s not very original, but my husband and my Dad LOVE it and ask for it regularly.